You want change. Maybe your career isn't what you thought it would be . . . or your relationships aren't what you had hoped. 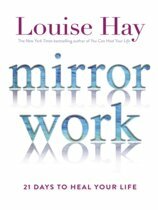 Perhaps you have a grand vision for your life but not the smallest clue on how to get there. Wherever you feel stuck or confused, you wish you had someone to hold your hand and guide you. 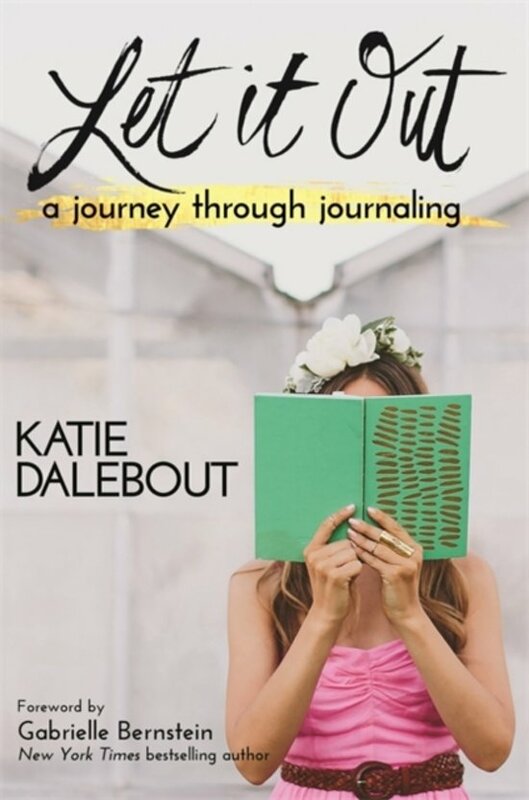 In Let It Out, millennial blogger and podcast host Katie Dalebout shares the transformative practice that will rocket your life to the next level—journaling. Discovering in her darkest hours that a journal is the greatest tool in finding your purpose, healing yourself, and creating the life you desire, Katie has assembled the practices and insights that will get you "unstuck" for good. And don't worry—you don't need to be a writer! Journaling is simply a method of coaching yourself through your "stuff" and letting it out on the page, unclogging your mind from years of destructive thoughts. In doing so, you step into a position of unsurpassed clarity. 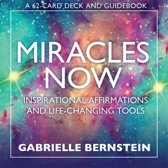 Packed with journaling exercises, prompts, and techniques that can be done anywhere and in any order, this guidebook offers you a new way to navigate your daily life, cope with stress, and create exciting, permanent change. 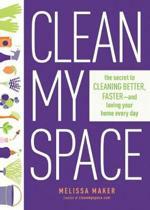 Covering everything from clearing clutter to cultivating abundance to moving beyond fear, it will be your new best friend and coach anytime you seek clarity or crave solace. Simply grab a pen, open your journal, and prepare to let it out.